HomeOrlando TVWho will jump into the pool with Fox 35? Who will jump into the pool with Fox 35? As you may have heard, Fox O&O stations are teaming with other stations in their markets to create a pooled news service to feed news to both stations and cut costs. The latest examples came Wednesday when Fox announced a deal with E.W. Scripps stations to pool resouces. According to TVNewsday.com, Fox and Scripps stations in Tampa (WTVT-Fox, WFTS-ABC), Phoenix (KSAZ-Fox, KNSV-ABC) and Detroit (WJBK-Fox, WXYZ-ABC) will create local news services to pool content gathering, allowing the stations to reduce costs by not sending multiple crews to news events. 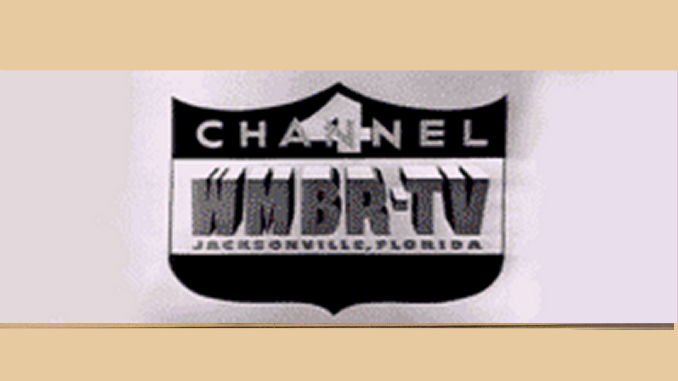 So, the question for O-Town watchers: What station will WOFL-Fox 35 team with to start a local news service here? I’m guessing WESH-2. Why? WESH owner Hearst-Argyle and Fox both have O&O stations in five markets: Boston, Orlando, Kansas City, Milwaukee and Winston-Salem/Greensboro/High Point, N.C. WFTV owner Cox Enterprises and WKMG owner Post-Newsweek don’t have as much market overlap with Fox as H-A. So, we’ll see what happens — but I would bet the farm Fox will be partnering with someone in O-Town in the not-too-distant future.